As one of our four core building blocks, innovation is a high priority for Custom Culinary® and is more important today than ever before. It’s part of our culture as we strive to consistently deliver the relevant and on-trend flavors to help you meet the evolving flavor profiles your patrons expect. 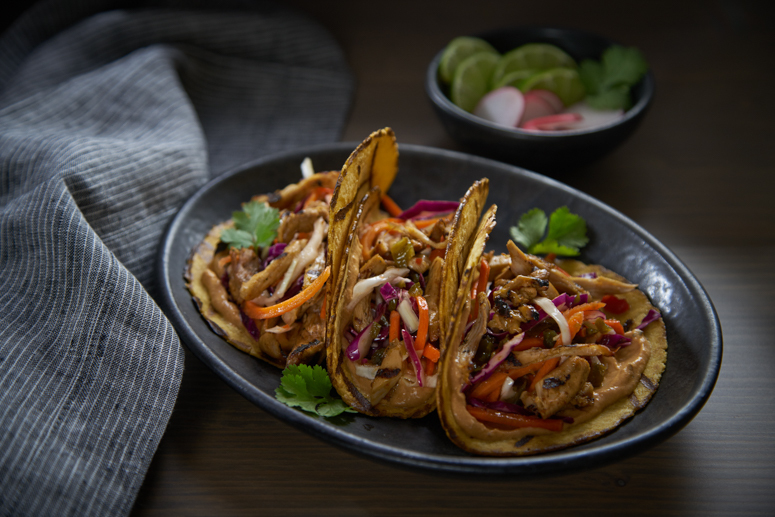 Our mission is to create the finest-quality, most authentic flavor systems in every product we produce, creating a full line of bases, sauces and gravies that deliver exceptional flavor, aroma and consistency for all your signature dishes. Crafted by our team of culinary experts with a combined 190+ years of in-operation experience, our innovation process assures that every new product will exceed your culinary expectations. They are tested and perfected in our fully functional Culinary Center on the same equipment you use and in the same way you use them, to guarantee complete satisfaction every time you use a Custom Culinary® product. 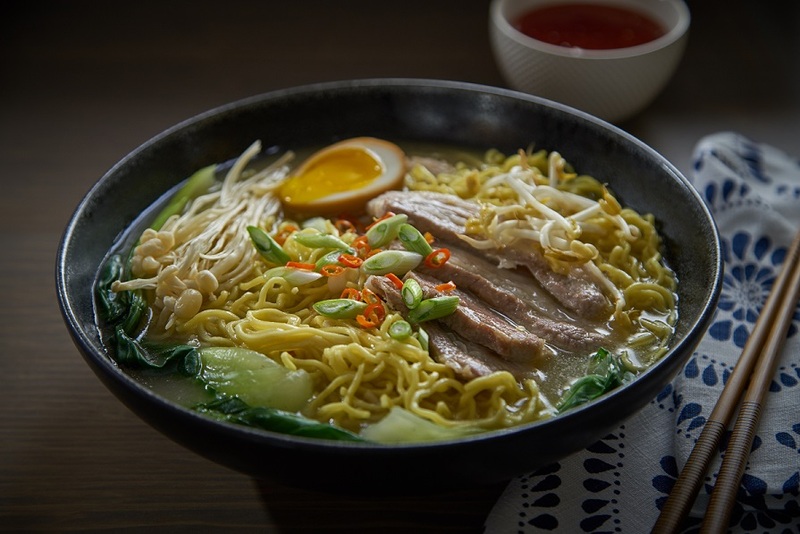 Experience our latest innovation, Gold Label True FoundationsTM Liquid Stock Concentrates and Passport Global FlavorsTM by Custom Culinary® Asian Broths! Custom Culinary® Gold Label True FoundationsTM Liquid Stock Concentrates bring authentic chicken, beef, and vegetable flavor profiles to your menu in a truly convenient format. 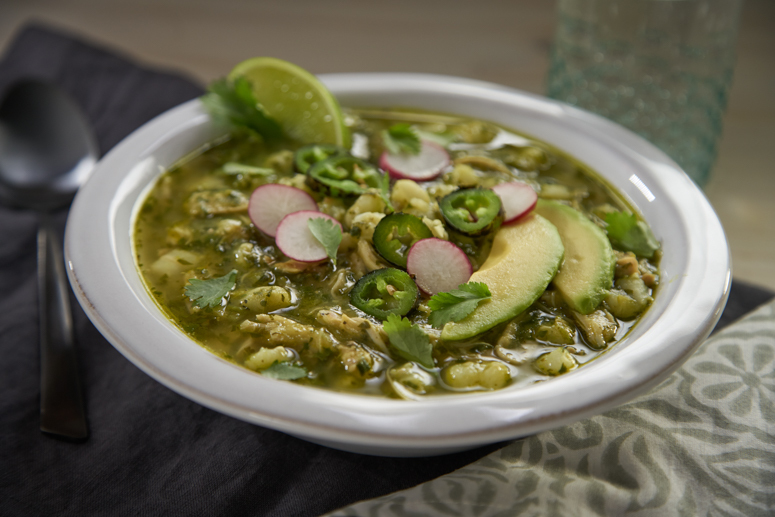 Our quick dissolving formula means you can create rich soups, stocks, and marinades in an instant - or pour on the flavor straight from the bottle, with no mixing required! 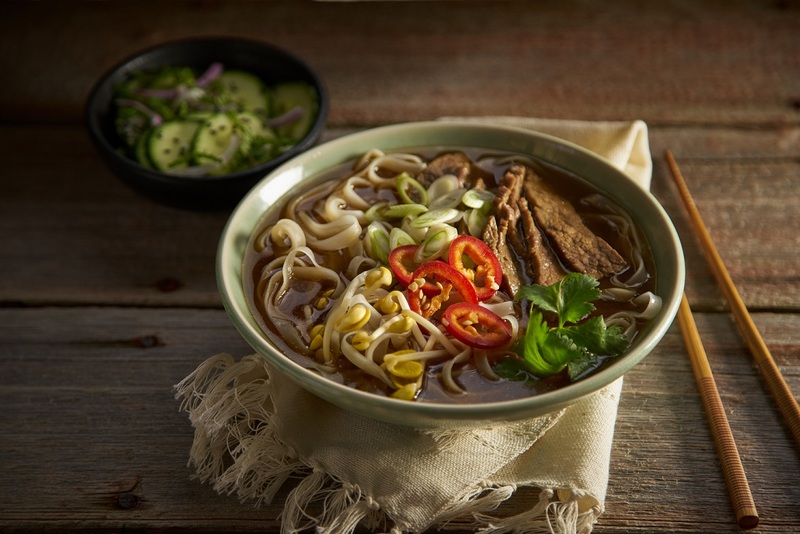 With Passport Global FlavorsTM by Custom Culinary® Asian Broths, you can bring on-trend dishes to your menu with ease. Our broths are made from slow-cooked meats, vegetables and seasonings to deliver an authentic meal experience without the time or labor required to make complex broths from scratch.